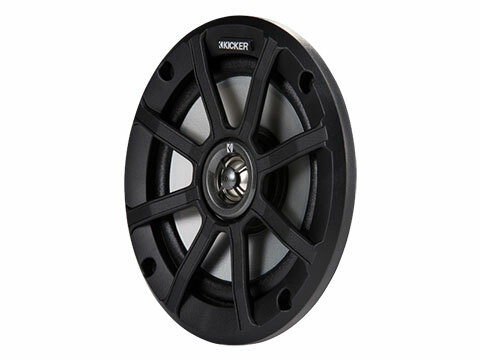 The PS 6-1/2-Inch 4Ω Powersports Coaxial Speaker is built to sound great even through a helmet. 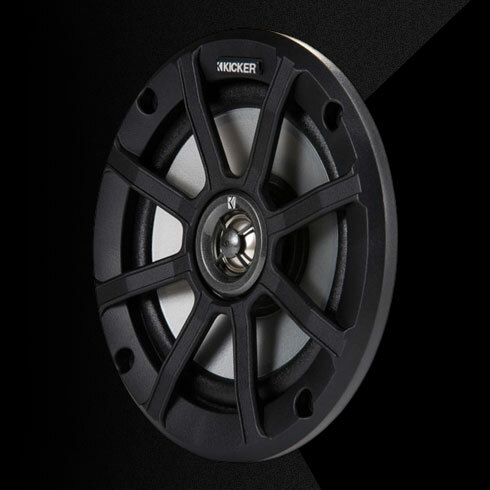 Thanks to a weatherproof design featuring titanium tweeters and neodymium magnets, these speakers deliver clean, crisp sound. 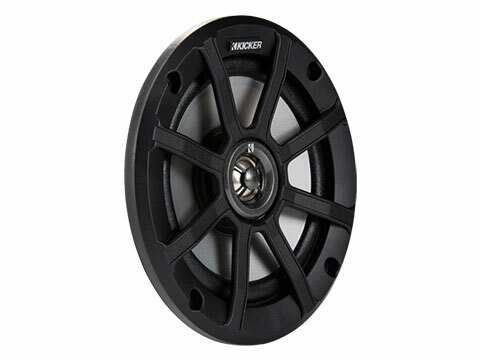 Tough construction that stands up to the elements is combined with high-grade sound quality without making modifications to the fearing or adding extra weight. 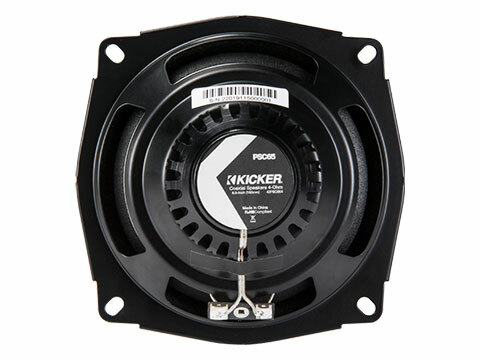 These PS speakers work best with 60 watts of recommended power. See below for more details.